In this Jan. 28, 2009, file photo, Jerome Barrett listens to testimony during his trial in the courtroom of Judge Steve Dozier at the A.A. Birch Building, in Nashville, Tenn. Jerome Barrett, convicted in two of Nashville's most notorious cold cases, has won a small victory at the state Court of Criminal Appeals. Barrett will get a new hearing on claims that his attorney was ineffective in a 2009 trial that led to his conviction in the murder of Vanderbilt University student Sarah Des Prez more than 30 years before. He will also get a new hearing on a request to independently test DNA evidence. 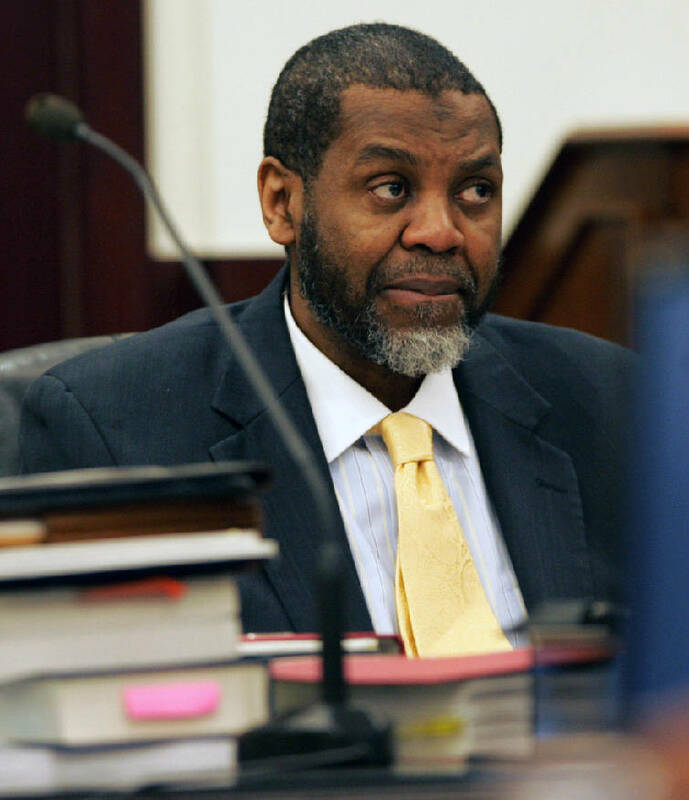 NASHVILLE — A man convicted in two of Nashville's most notorious cold cases has won a small victory at the state Court of Criminal Appeals.